In 2013 INFACT gained its charitable status. The charity is legally a company registered by guarantee (no. 9075755) in England and Wales, and a charity (no 1162441) registered in England and Wales, though the charity operates across the UK and globally. 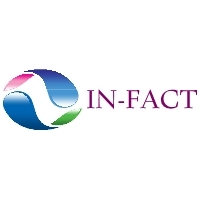 Janet Williams and Emma Murphy founded INFACT in 2012 after the collapse of Product Liability Litigation against Sanofi. The leading solicitor at the time advised to set up a Trust running a Parliamentary Campaign. 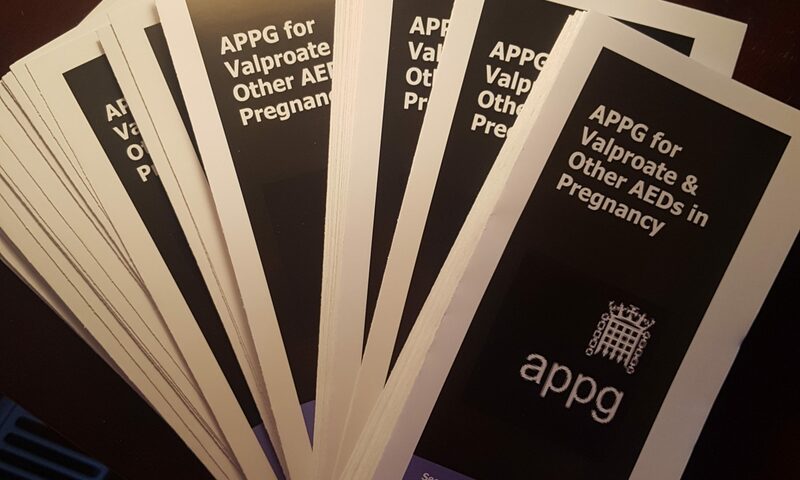 Their aim was to represent affected families in the UK and implement change with regards to the prescribing of Sodium Valproate and to ensure justice for those affected by the medicine. Nearly 6 years on……. they have achieved just that.